Sievers 800 AS Series Automatic Sampler for TOC Autosampler Analyzer . 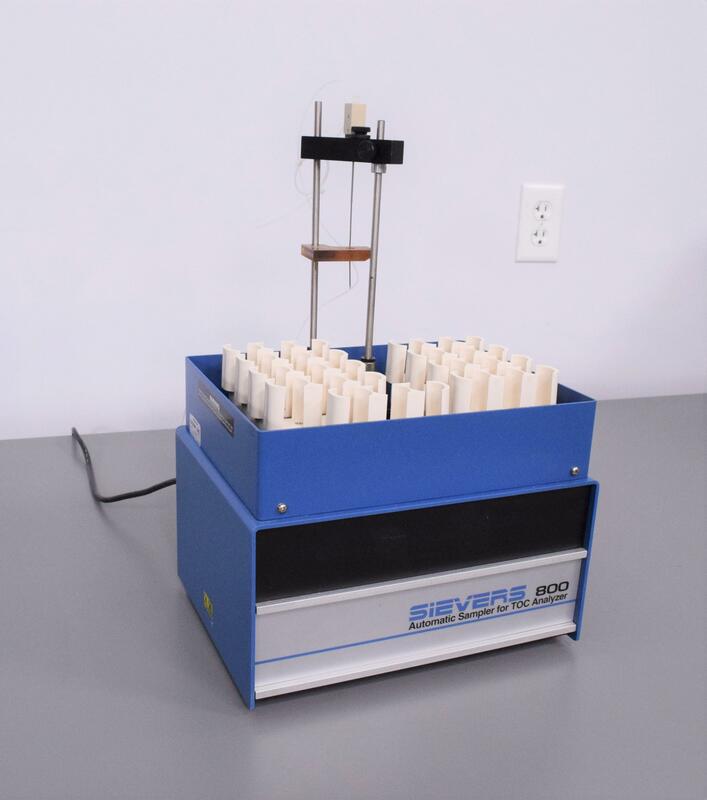 New Life Scientific, Inc.
Our in-house technician did inspect this Sievers 800 AS Series Automatic Sampler. The technician powered it on and the robotic arm does raise and lowers, but could not get it to fully function. Therefore it is being sold as parts or repair with no warranty. 11.25 x 10 x 17 in.